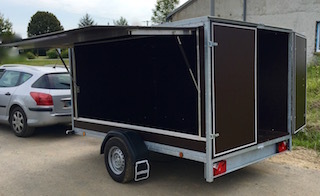 Specialized in trailers and accessories purchase and sale in Moselle, our company FD Remorques is the privileged partner for individuals and professionals willing to invest in quality equipment at the best price. 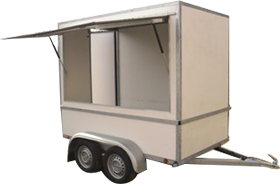 Discover more information in the following pages and ask for a trailer’s purchase or sell quotation. 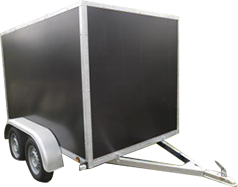 We also offer accessories for trailers. In the world of trailers since my youngest age, I decided to create my own company in order to offer my expertise to professionals and individuals of Moselle, but also of all France. All our products are the best value for money. We work in particular with the Belgian brand Kerenzo, which offers equipment at significantly lower prices compared to the market leader. Contact your trailer dealer for more information ! 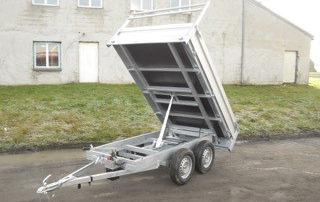 Find out what's new in the field of trailers !